CROWN HEIGHTS, Brooklyn (WABC) -- A robbery suspect escaped police custody in Brooklyn Tuesday night, but he was captured just a few hours later. It happened on Dean Street between Troy and Schenectady avenues just after 8 p.m.
19-year-old Dwyane McCleary was handcuffed at the time and had been taken into custody by the NYPD for a robbery. He was in the back of the squad car when he managed to escape. 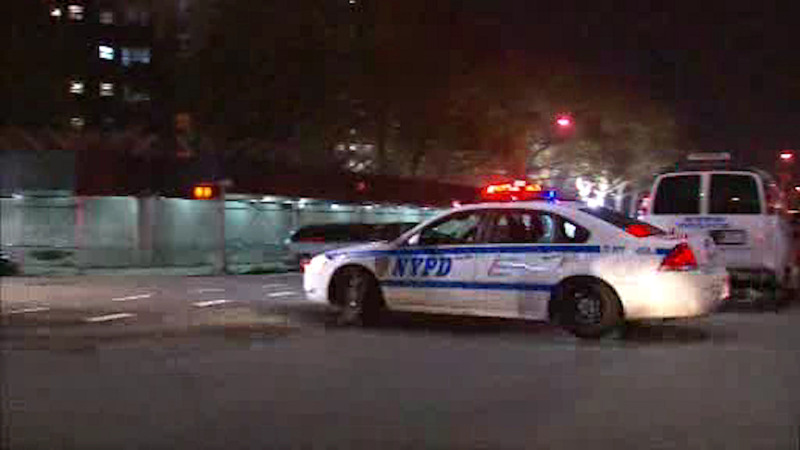 The NYPD reported that they had taken McCleary back into custody sometime after 10 p.m.